First Pres Blog - Who are the First Pres Faith Community Nurses? Who are the First Pres Faith Community Nurses? Faith Community Nurses are a volunteer group of nurses connected with the Caring Ministries office. They are not intended to take the place of your regular doctor, and they can't prescribe medicine or provide hands-on treatment, but they provide superb support for those in our congregation who need a helping hand as they walk through various health issues. 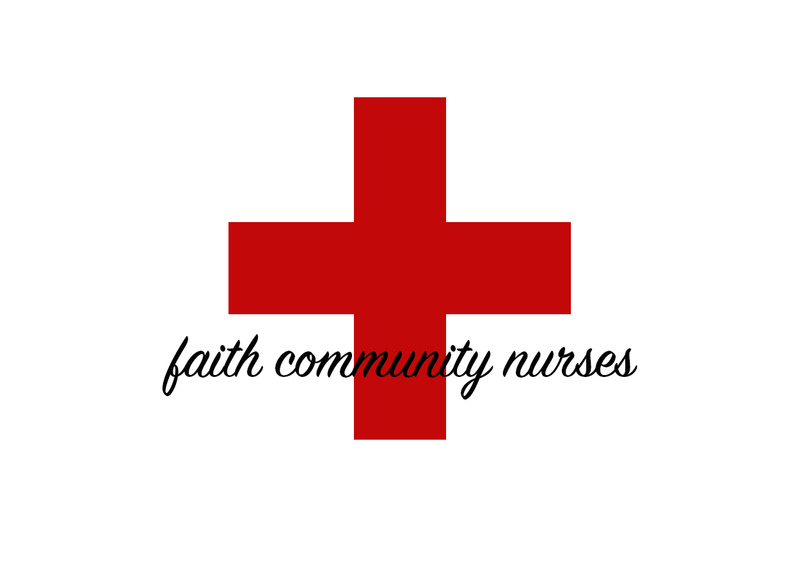 The Faith Community Nurses are available from 9:30 a.m. to 2:00 p.m. Monday through Thursday by phone or by appointment in room 214 of our main building. They also do home visits as needed. They can be reached by calling 719-884-6191 or contacting Caring Ministries at 719-884-6145. Faith community nurses partner with local hospitals to provide training and information so that our congregation can be healthy and whole. Nurses can also provide referrals to community services such as 2-1-1, Yellow Book, Senior Reach, Seniors Bluebook, Life Quality Homes and Specialized Alzheimer’s Care. Nurses can meet individually with members of the congregation to help maintain current health, prevent disease and provide education. While nurses can't prescribe medication, they can review medications and help you understand their purpose and possible interactions. Our nurses work with families and care circles regarding healthcare needs before, during or after a medical event, hospital discharge, rehab discharge or flare up in pre-existing disease. With permission they can communicate with healthcare professionals, nurses, PT/OTs and social workers, and they can meet you at a doctor or specialist appointment if needed. They can then be a bridge of communication between patients, medical providers and other caregivers such as pastors, deacons and Stephen Ministers. A main focus of the faith community nurses' ministry is spiritual health. Nurses are glad to pray over the phone and during visits, read scripture and give gifts of prayer shawls or blankets as appropriate.